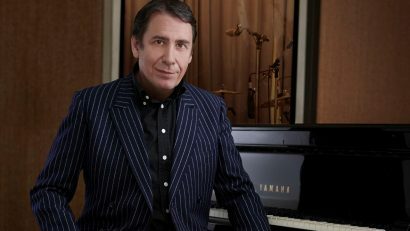 Musical virtuoso Jools Holland and his well-renowned Rhythm & Blues Orchestra have announced dates and special guests for their upcoming 2017 Autumn/Winter UK tour. Now in its 22 nd year, these legendary shows are not to be missed, with the 33-date tour starting off in Southend on Thursday 26 th October. 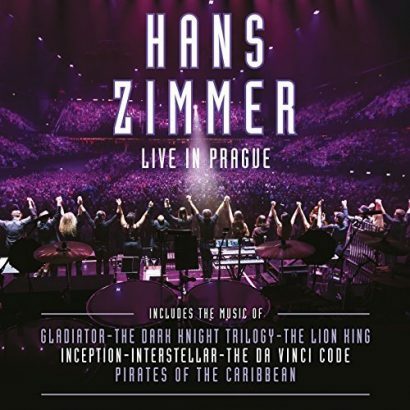 Highlights include two dates at London’s iconic Royal Albert Hall on Friday 24 th November and Saturday 25 th November, along with arena shows at Cardiff’s Motorpoint Arena on Friday 15 th December and finishing off the tour at Leeds’ First Direct Arena on 22 nd December. immensely looking forward to working with’. greatly. 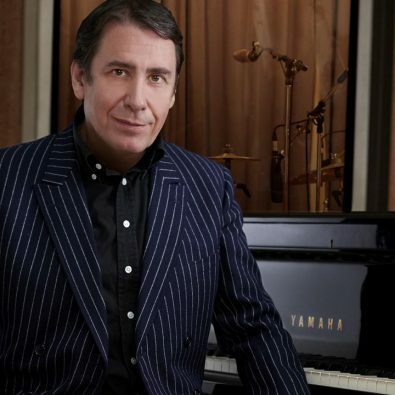 Don’t ever deny us of your magic, Jools; it’s an honour to be working (playing!) with you. UK’s most popular tours is for sure a memorable one! 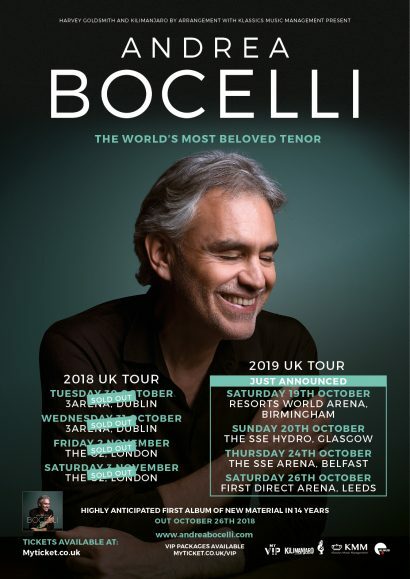 fee), with the Royal Albert Hall dates from £19.50 (+ booking fee).